Podcasts are booming in the UK, with nearly 6 million adults now tuning in each week, Ofcom has found ahead of International Podcast Day on Sunday. The number of weekly podcast listeners has almost doubled in five years – from 3.2m (7% of adults aged 15+) in 2013 to 5.9m (11%) in 2018. 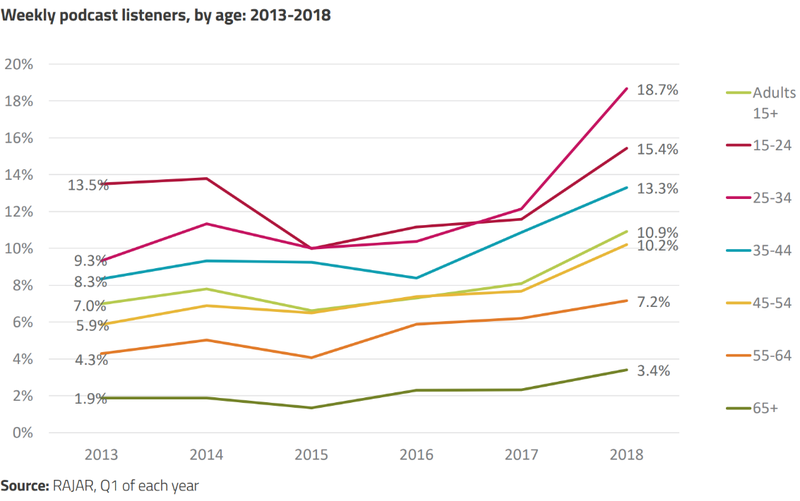 The increase is across all age groups, but the steepest growth is now among young adults aged 15-24 – with around one in five (18.7%) now listening to podcasts every week. Comedy is the most popular podcast genre, followed by music, TV and film. Half of podcast listeners are under 35. 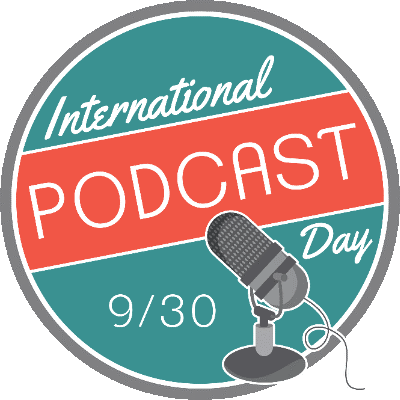 While only 29% of traditional radio listeners are under 35, this rises to 49% for podcasts. Almost all podcast listeners tune into radio too. 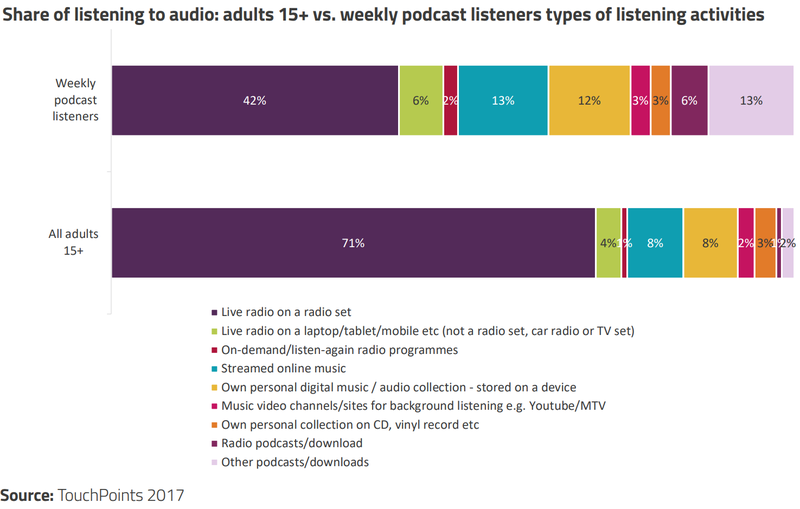 Almost all podcast listeners (96%) also listen to the radio each week, though live radio commands a much lower share of their total listening activity (48%) than adults generally (75%). Radio and TV broadcasters are embracing the medium. Podcast versions of BBC radio programmes such as Desert Island Discs and Kermode & Mayo’s Film Review feature regularly in Apple’s iTunes podcast chart. TV broadcasters are increasingly interested in podcasts as a source of material for TV shows, or as an extension of established series (such as ITV’s podcast Love Island: The Morning After). Ofcom’s research shows that UK listeners access podcasts from a range of sources. Among the most commonly used were the BBC website and app (used by 36% of podcast listeners), YouTube (26%) and iTunes (25%). Other sources included streaming services such as Spotify, and newspapers’ websites or apps. Ian Macrae, Ofcom’s Director of Market Intelligence, said: “Podcasts are booming in the UK, and broadening people’s listening habits. Every age group is getting involved, but the most explosive growth is among younger adults.